There is so much talk about the real estate market shifting. Yes, it has been slowing down. But that’s normal. Like kids, markets are constantly moving – sometimes very quickly. 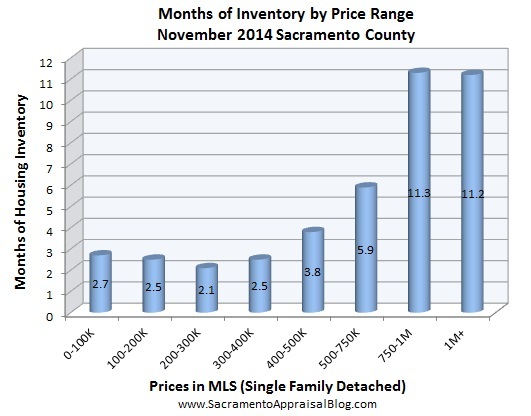 Today let’s look at five real estate trends in Sacramento County. For those who work in real estate, it’s good to internalize stats like this to help clients understand what is happening so they can make informed decisions. Moreover, paying attention to the trends can tell you who your future clients might be. FHA is up 3.3% since July 2013. FHA is up 6.4% under $200,000 since July 2013. Conventional sales are seeing an increase (more equity sellers lately). Cash sales under $200,000 have decreased by 10% since last quarter. 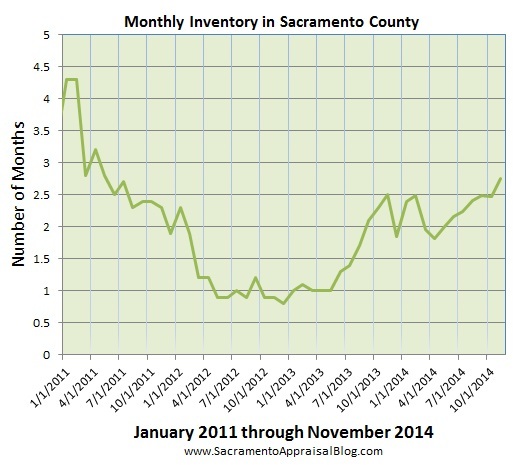 Cash has declined by 12.5% in the entire county since Q1 of 2013. Speaking in Elk Grove: By the way, I’m speaking tomorrow at the Elk Grove Regional Realtor Meeting. I’ll be talking through various market trends and touch on some tips for working with appraisers (as well as fielding questions I’m sure). The meeting is from 8:15-9:30am at Stockman’s Community Room at 9275 E Stockon Blvd in Elk Grove. Come out if you’d like. Question: What strikes you about the stats above? If you work in real estate, what are the implications for your business?